The Ministry of Education, Human Resource Development and Religious Affairs informs the public that this year’s Children’s Health Organisation Relief and Educational Services (CHORES) Grenada Project will take place from 3–7 September 2018. 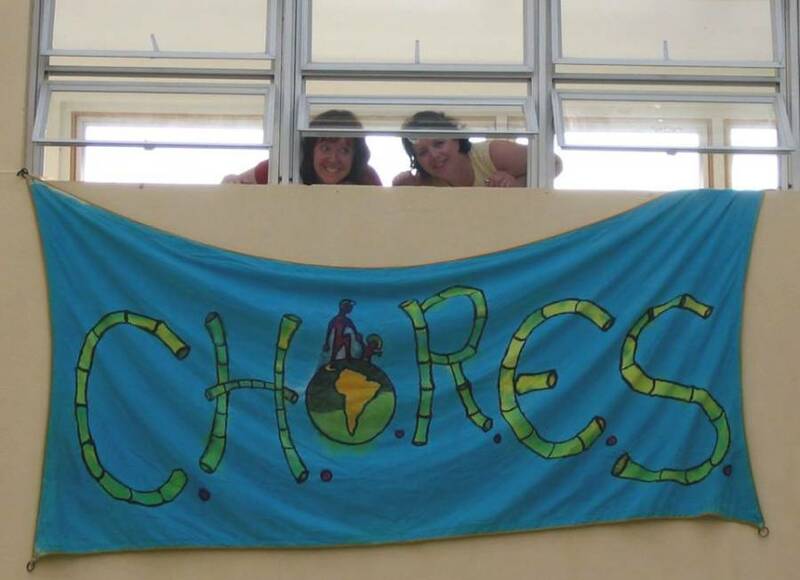 CHORES is a non-for-profit, non-sectarian children’s health organisation based in Jacksonville, Florida, which was founded in 1989. It is comprised of paediatricians, paediatric surgeons and anaesthesiologists; paediatric sub-specialists; paediatric physical, occupational and speech therapists; prosthetic specialists; engineers; contractors and educators. These professionals are all willing to donate their time and expertise to assist children’s health on a global basis twice per year. Please note that all patients must have a referral from a medical doctor to attend clinic.